The Gurten is the city mountain of Berne, from which one has a magnificent view of the city. 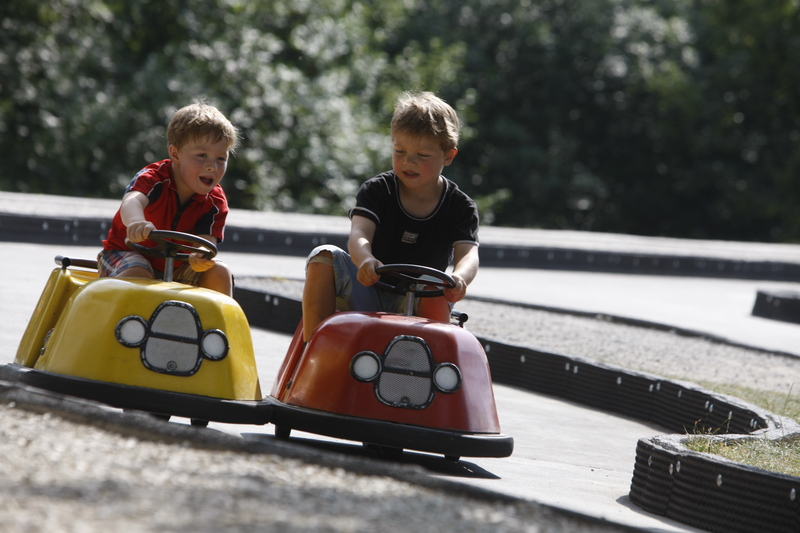 Especially for families, the Gurten park is very recommendable - it offers a huge playground, electric cars, a small railway and much more. In winter there is on the Gurten a children's ski lift and a toboggan run to the foot of the mountain (if there is enough snow).